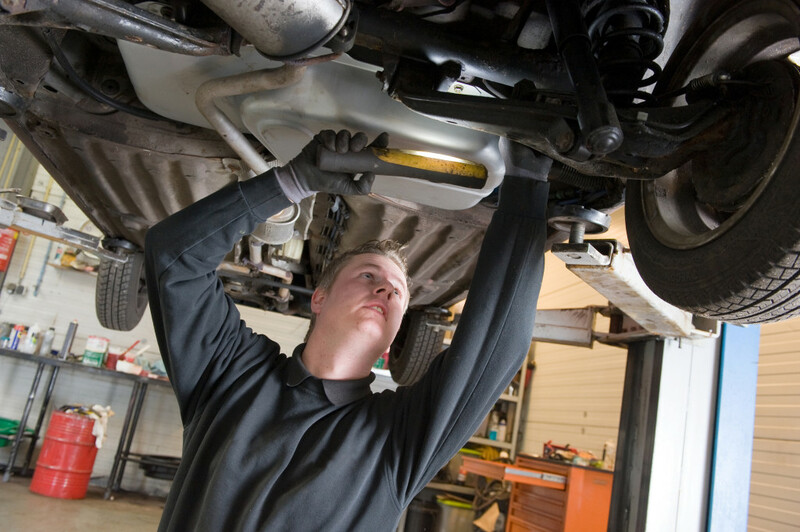 Conaway Motors can help with your brake repair in Lake Stevens. Brake repairs are an important part of your regular automobile maintenance since they are the means of slowing your vehicle down or bringing it to a complete stop. When you take your vehicle in for its safety inspection, your brake system is one of the things that we will check. Brake systems can be quite complicated. They can include anti-lock systems, drums, pads and ball bearings – possibly not all in the same vehicle. Since they are involved with a major moving part on your vehicle – your wheels – brake parts get a lot of wear. For example, if your brake/wheel system includes bearings, and the bearings become dry, they will start to shed little metal particles into your wheel casing. When you put on the brakes, the particles interfere with the way your braking system works. They also can begin to make a horrible whining or even screeching noise as you are driving down the road. If you have recently developed noises in your wheel system, be sure to bring it in to be checked out. These things do not get better by themselves, unfortunately. Conaway Motors has professionally trained mechanics who can certainly help with your brake repair in Lake Stevens. It is important to us that our neighbors in Lake Stevens have vehicles that have working brakes. If your brakes are feeling a little mushy, if the pedal is unusually easy to push down, or if you have a bad noise in your wheel area when applying your brakes or driving down the road, be sure to give us a call at (425)905-2424. Our office staff will be happy to set up an appointment, or look for a time we can work you in.